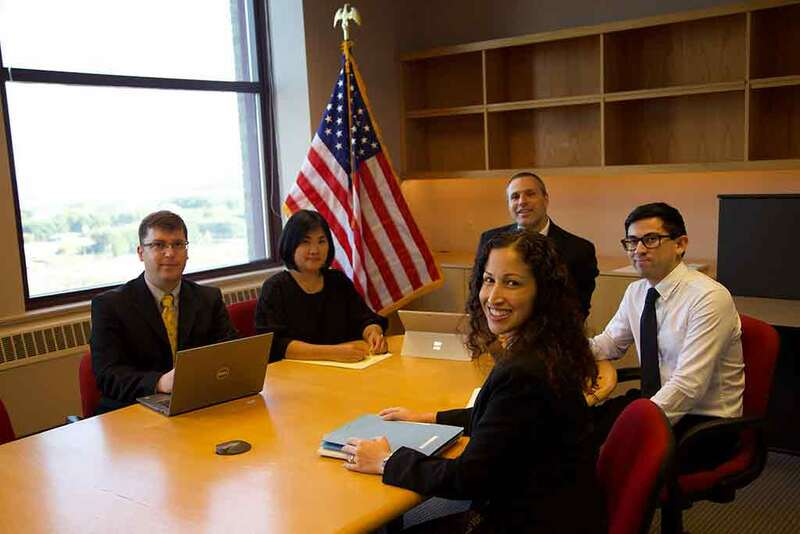 Cipolla Law Group is a Chicago Immigration law firm located in downtown Chicago. Our Chicago Immigration lawyers have over two decades of combined experience helping foreign nationals and American businesses to secure their immigration status. Whether you are looking for a Chicago immigration attorney to file for your visa or green card or just simply wanting to consult with a Chicago based immigration lawyer, we are here to help. Are you looking for a Chicago Immigration attorney who is experienced, knowledgeable, accessible with great track record? At Cipolla Law Group, we strive to become the best immigration attorney by delivering high quality and customized immigration representation. Our immigration attorneys and staff have more than a decade of collective experience representing families and businesses before the United States Citizenship and Immigration Services (USCIS), Department of Labor and Department of State. Our law firm practice focuses 100% in U.S. Immigration and Nationality Law and we are experienced immigration lawyers who can handle your visa or green card applications with high success. Although our immigration law firm is based in Chicago, our immigration attorneys and staff come from different cultural and ethnic backgrounds. Being a multicultural immigration law firm in Chicago, we understand and relate to our foreign national clients immigration situations. Whether you are looking for a abogado de inmigración chicago, Chinese immigration lawyer in Chicago or Chicago Persian Immigration lawyer, Chicago Indian Immigration lawyer, we are available to assist you with your immigration needs. Our office speak Chinese, Spanish and Persian. Call (773) 687-0549 to speak to one of our Chicago immigration attorneys!